FAT32, exFAT Or NTFS! Which Is The Best File System? You are at:Home»Misc»FAT32, exFAT Or NTFS! Which Is The Best File System? File system is a set of rules which decide how data is stored and organized on the storage system e.g., hard drive, flash drive, CD-ROM etc. Windows supports three popular formats FAT32, exFAT and NTFS. All three formats have their own advantages and disadvantages. In this article, we will discuss about each of the file system and where it should be used for maximum performance and compatibility. FAT32 is probably the most compatible file system as it can be read by almost all Operating Systems including all versions of Windows starting Windows 95, Mac OSX, Linux, Unix etc. It has its limitations like it supports file size of maximum 4 GB and a volume size of 8 TB. Its performance also slows down if there are large number of files on one volume. That is why it is most suitable for storage devices with less space and where cross platform compatibility is needed. Very limited file size, very limited partition size, performance degraded in case of large no. of files. exFAT was introduced to overcome the limitations of FAT32 file system. While everything else is similar as compared to FAT32, the maximum file size for exFAT file system is 16 EB and the maximum volume size is 24 ZB. exFAT is not compatible with Linux by default but you can run it using FUSE. Windows XP, Windows 7/8/10/Vista, Mac OS X, Linux (using FUSE). 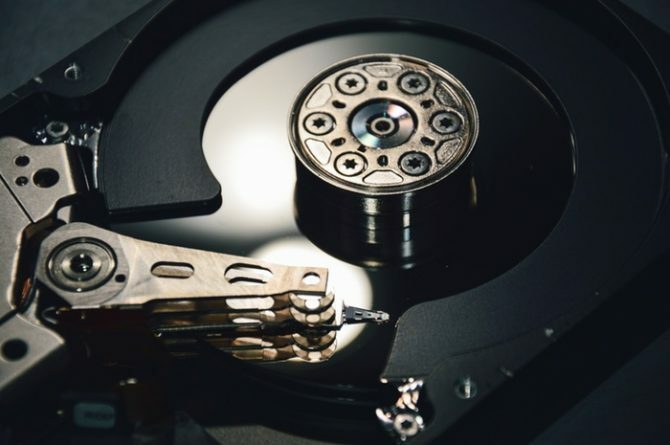 Performance degradation in case of larger drives and large no. of files. USB, flash drives or other external drives when saving files of size more than 4 GB are required. NTFS is the best file system when it comes to performance and security. But since it is proprietary to Microsoft, it is not compatible with all Operating Systems. Mac OSX and Linux can read NTFS partitions but can’t modify or write any data on the system. The maximum file size you can store on NTFS file system is 16 EB while the maximum volume size is also 16 EB. Windows NT, Windows XP, Windows 7/8/10/Vista, Linux (Read-only), Mac (Read-only). File path is limited to 255 characters only, Incompatible with other major Operating Systems other than Windows. Use with Windows everywhere to enable better performance and enable security features.